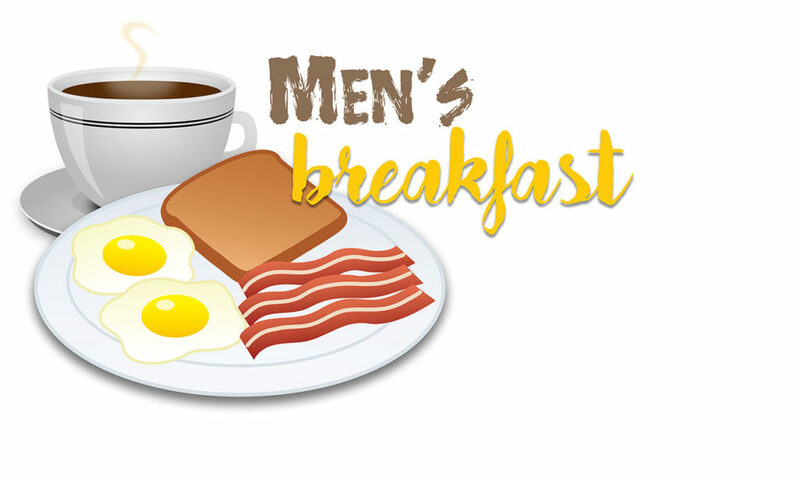 Come join the guys group on the third Saturday of each month at the Mega Coney Island on Owen Road in Fenton. We meet at 9:00 am. If you have not attended, you are missing out on a good time with laughter, interesting conversation and fellowship with other members of St. Jude’s. If you have been attending, then invite a friend. If you are new to this group, come check us out! We look forward to seeing you there!